Rabbi Eli Broner has been a leader in the field of Jewish education for well ove a decade. 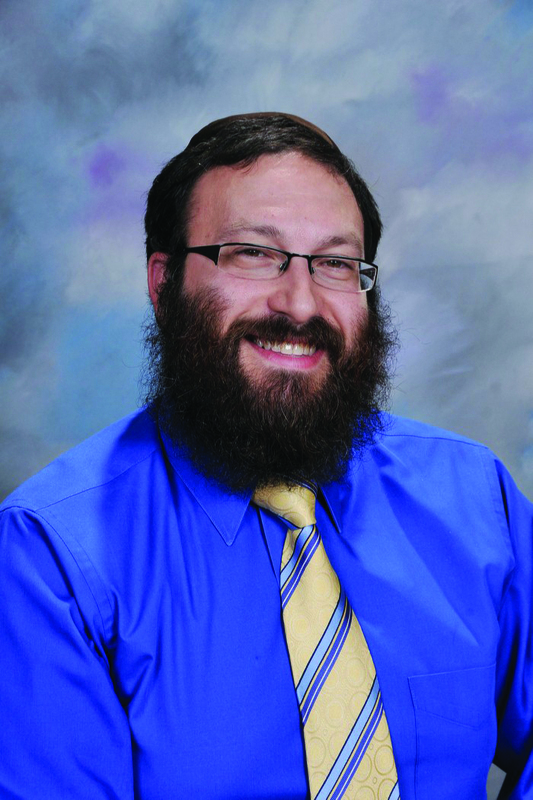 Rabbi Broner currently serves as Director of Campus Life Harkham Hillel Hebrew Academy, and was previously principal of the Conejo Jewish Day School. At Hillel, Rabbi Broner oversees and implements a new Tefilah curriculum for K-8th grades, a community building and conflict resolution program for students, is responsible for the social-emotional well being, safety and supervision of each student. He has also led many staf development workshops in both private and public schools. "I believe that every child is a unique gem and that it is the educator's job to find the best way to help them shine as only they can," says Rabbi Broner. "It is my hope that every child who walks through our doors goes out with a deep appreciation for the joy of learning, a sense of pride about being part of the Jewish people, a commitment to always loof for opportunities to help others, and a love for all mankind."